Lunar Rogue » “Screw the Holidays” is out! 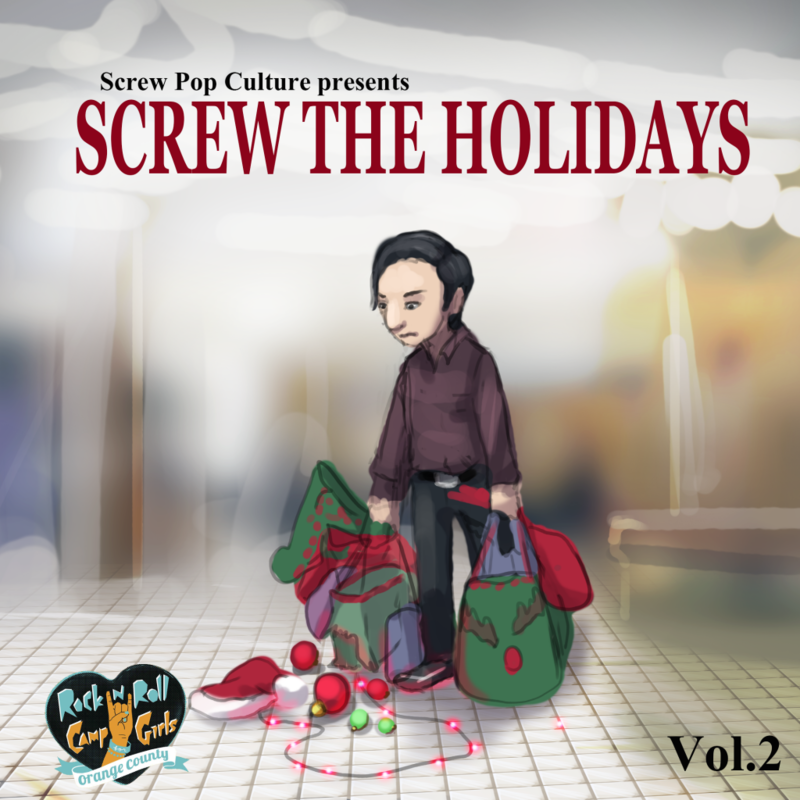 “Screw the Holidays” is out! ← LR song chosen for Christmas compilation!! It’s finally available! “Screw the Holidays”, the Christmas compilation put out by Radio KSCR that contains an original Lunar Rogue Christmas song (“Christmas is Coming Soon”), is available for download or hardcopy! It’s a fun mix of different genres and styles. Grab your copy right away!! The compilation is available on iTunes, Amazon, Google Play, rdio, Spotify, and Tidal. Physical copies can be purchased on the Screw Pop Culture website (www.screwpopculture.com), Switchboard Management website (www.switchboardmgnt.com), and the Radio KSCR website (www.radiokscr.com).